Graham is the National Co-ordinator of the Climate Change Program of the United Nations Association of Australia. He led the UNAA delegations to the United Nations climate conferences in Copenhagen in 2009 and in Paris in 2015 as well as to the UN Conference on Sustainable Development in Rio de Janeiro in 2012. 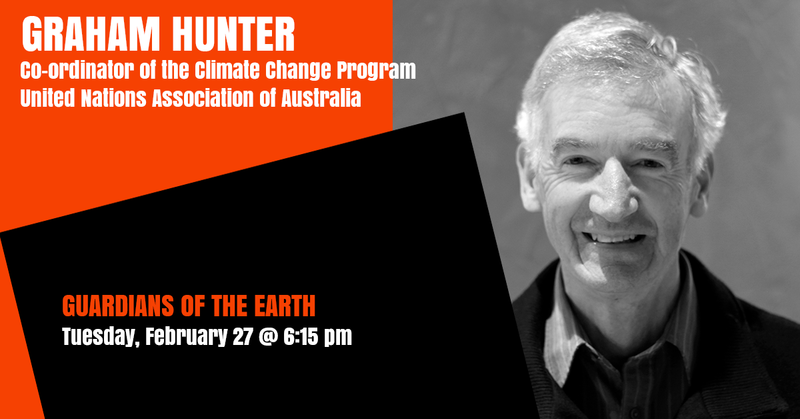 He has worked as an environmental consultant and university lecturer and in senior positions relating to the management of the environment and natural resources in the Victorian Government and in the UK, France and the United States.